Philips Retail Solutions is a venture startup within the broader Philips Lighting organization that is striving to develop a control platform that manages all of the digital content and interactive control systems within a retail environment. 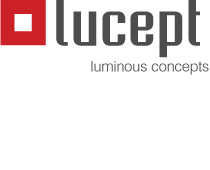 Their tagline is “measurable magic” and it defines nicely the potential for advanced lighting, sensing, media and audio systems to attract, engage, convert, and measure shopper experiences, particularly when delivered as a comprehensive design and service solution. 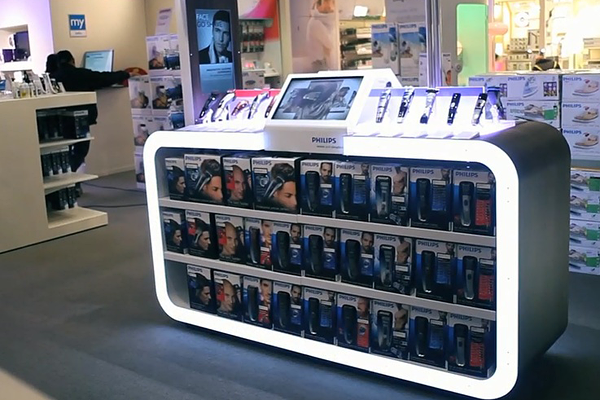 For example, the image below shows a prototype retail display for Philips’ shavers. When you grab a particular shaver, a simple contact sensor recognizes which shaver you have lifted off the cradle, highlights that unit with lighting, and displays the corresponding information on the touch screen in the middle of the display. You can use the touch screen to browse through more detailed information. If you pick up two shavers at once, the screen automatically shows a comparison between the two. 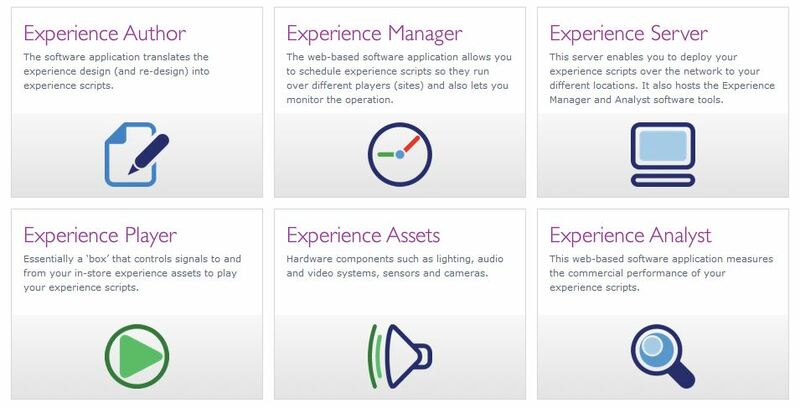 The challenge with this elegantly simple user interaction is that it requires a very complex control system capable of multiple functions: reacting to a variety of live sensors; triggering the appropriate digital content and lighting scenes in real time; and interacting with a variety of specialized playback hardware for the lighting, video, and audio outputs. The range of possibilities within each of those hardware categories is also extreme: For example, a sensor could range from a simple, old-fashioned switch all the way up to an advanced camera-based 3D vision system; a light fixture could be a dumb light bulb, all the way up to a megapixel LED display wall. Adding to the complexity of realizing these sorts of systems is the need to author all of the various content pieces and actions into a cohesive and dynamic experience; “roll-out” and distribute this content to hundreds of retail locations; and also capitalize on all that embedded sensing technology to provide retailers new methods for analyzing the performance of their stores, measuring human presence and interaction with merchandise displays much like web-based analytics measure clicks, page views and visitation time. I look forward to seeing my colleagues progress with their system development. The potential for these systems is huge, latent, and rich in innovation possibilities, ranging far beyond just the immediate application to retail environments.